Facebook’s charitable giving tools have topped $1 billion from 20 million people since being introduced on the platform three years ago. The statistics were released during a press event at Facebook’s New York City offices where representatives from the ASPCA, No Kid Hungry and other charities and fundraisers shared their stories. In less than two years, some 200,000 individuals have donated $5 million to No Kid Hungry, with an average gift of about $28, according to Clay Dunn, chief communications officer. The average donation was $28. Luke Franklin, vice president of membership at the ASPCA said the organization has raised $4.4 million from 170,000 donors, which breaks down to an average gift of roughly $26. Facebook did not provide a breakdown of how much of the $1 billion was raised by each product but did announce in August that $300 million was raised in the first year of its Birthday Fundraisers. There are more than 1 million nonprofits in 19 countries that can receive donations directly through Facebook. 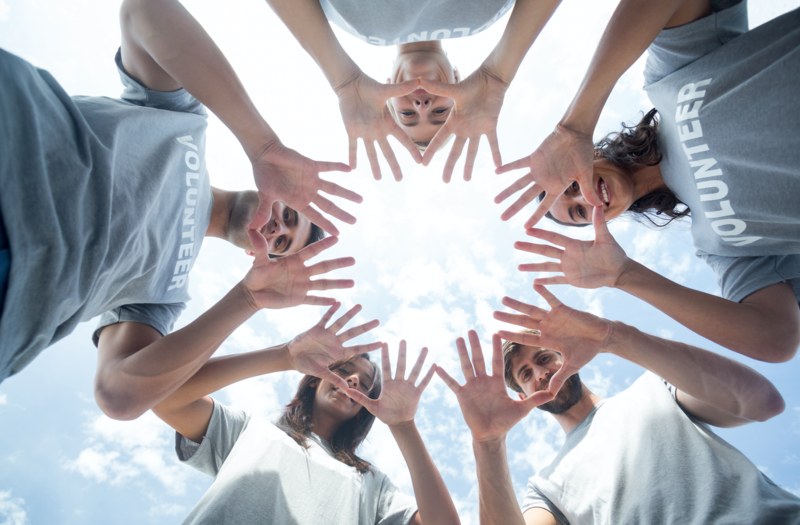 This year, nonprofit fundraising tools are expanding to Canada and Australia. 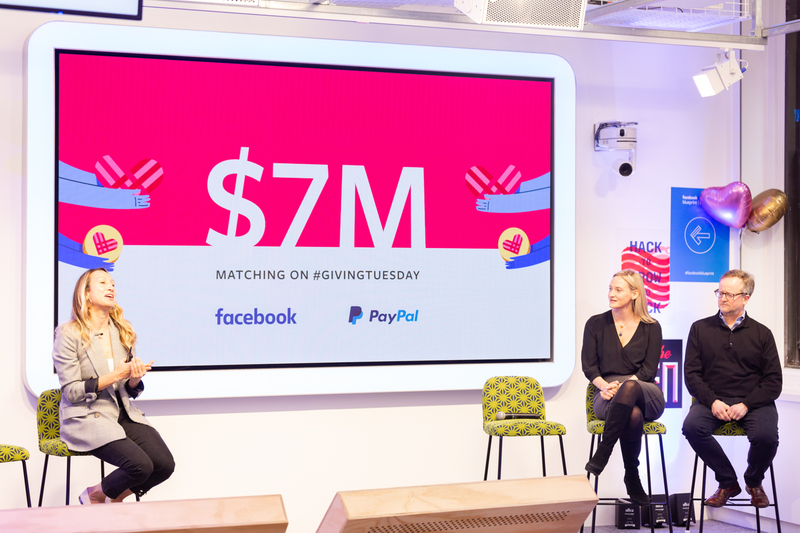 Facebook, in partnership with PayPal, will match up to $7 million in gifts on #GivingTuesday, Nov. 27, to U.S.-based nonprofits. Matches are limited to $250,000 per nonprofit and $20,000 per donor, beginning at 8 a.m. Eastern time on Nov. 27. Facebook also will host a #GivingTuesday event from its Facebook Page to share updates and fundraiser stories. Facebook and the Bill & Melinda Gates Foundation last year matched up to $2 million in gifts on #GivingTuesday. Fundraising via Facebook on #GivingTuesday reached $45 million from 473,000 donors. Overall, #GivingTuesday raised more than $300 million during the 24-hour period, not including any offline dollars, said Asha Curran, chief innovation officer at 92Y. 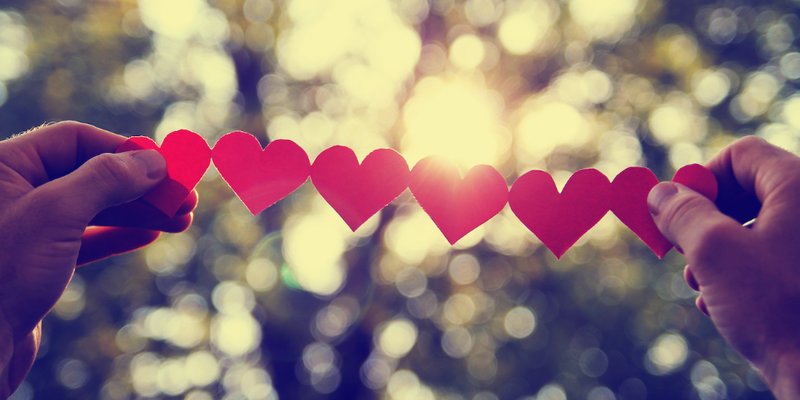 In 2012, PayPal processed $16 million on the first-ever #GivingTuesday. Last year, it processed $64 million. “#GivingTuesday is really celebratory as a day,” Curran said, uniting people across boundaries. The same way that people communicate differently, people consume and interact differently, she said, and giving should be integrated that in every possible way. Facebook’s donation products were developed and informed by feedback from nonprofit partners, said Emily Dalton Smith, director of social good product at Facebook. Organizations get what donor data people want to give, what people feel comfortable sharing, she said, whether they just want to make a contribution to a friend, or share their personal information so they can be kept in touch. Birthday fundraisers appear two weeks before a user’s birthday, asking them if they’d like to dedicate their birthday to a nonprofit they care about. There also are personal fundraisers, similar to crowdfunding, where individuals can raise money for emergencies, such as medical needs and funeral costs. There are no fees for donations made on the Facebook Fundraiser platform or the Donate button on the Facebook Payments platform. Donations to personal fundraisers carry a processing fee based on the country in which the creator fundraiser is located. In the United States, that’s 2.6 percent plus 30 cents. PayPal Giving Fund, 15 to 90 days after a donation. Facebook tries to work closely with partners and understand their needs, according to Dalton Smith. “Things we’re focused on now are a direct reflection of what they’ve asked for, expanding internally, when Fundraisers will come to their countries,” she said, adding that they’re working on a couple of other things that she can’t share at the moment. At the highest level, it’s about understanding how people are using Facebook and the tools were inspired by the Ice Bucket Challenge, according to Naomi Gleit, vice president, social good, whether people were asking for blood donation tools, crisis response or charitable giving.